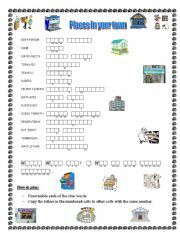 This worksheet (in form of a crossword) provides a relatively wide range of opposite adjectives for elementary learners to learn and practice. (Answer key included). Have fun!!! 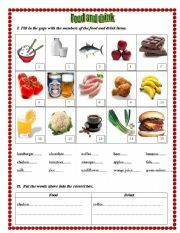 This worksheet is specifically designed for beginners with English. It may be very useful to help your students to boost their vocabulary. 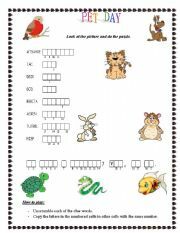 This worksheet (including answer key) can be used as a vocabulary exercise for children aged 6-12. 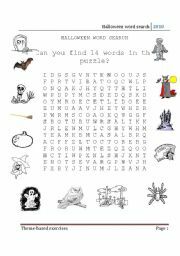 Let your children/ students do this double puzzle and find out a "hidden message" in the end. 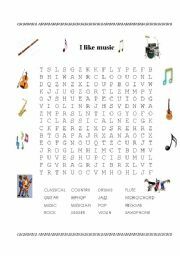 Have a good time with the puzzle! 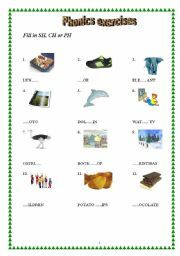 This is the test English for Kids continuing from part 1. Test yourself and have a good time!!! 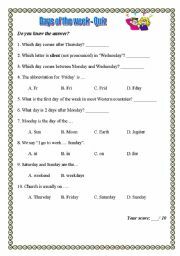 This is a quiz about days of the week for beginners aged 14+. Find out more about 7 days of the week. Phonics and Spelling - CH, SH or PH? 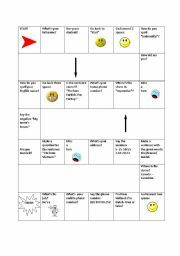 This worksheet (including answer key) is for children aged 7-14 to decide if a word ends in "ch", "sh" or "ph" and practice saying them.